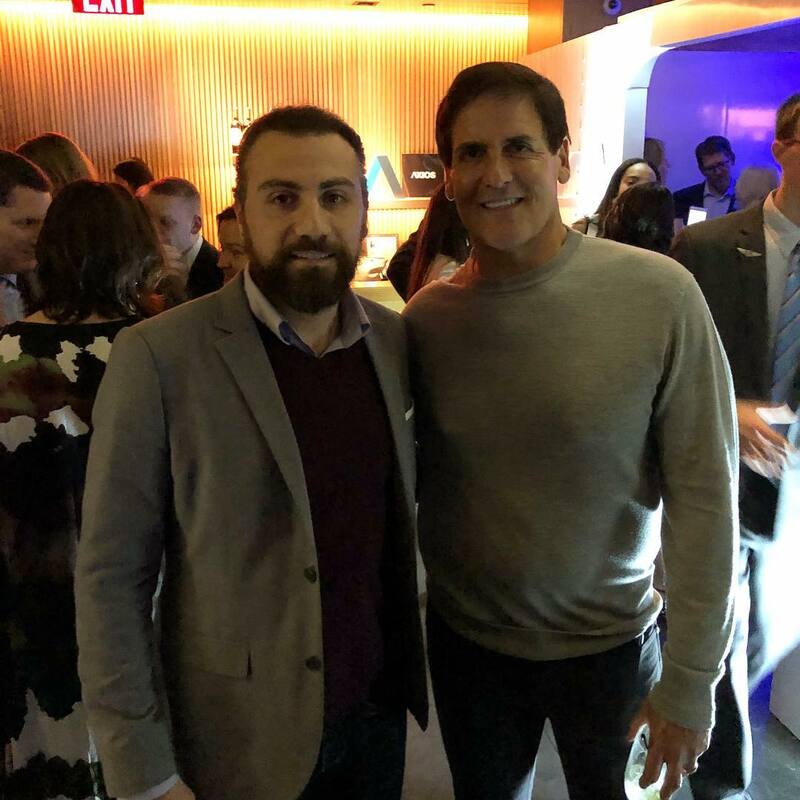 Last night, I had the chance to talk with the Entrepreneur Mark Cuban @mcuban from “Shark Tank,” such an inspirational person! I feel blessed to be surrounded by those who I look up to. I literally had wished to meet him! Me: I appreciate and admire your strategic thinking and the hard questions you ask entrepreneurs on Shark Tank. I learn a lot from it. Mark: I can be too tough sometimes, they dont like it. Me: That’s what I admire, the hard questions. If you have a startup or a product, would you rather hear the hard questions or only those who want to support you?